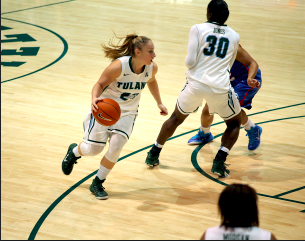 Tulane (19-5, 10-3 AAC) won its third straight game 66-55 against the Central Florida Knights (7-17, 3-10 AAC) Tuesday at Devlin Fieldhouse. In the last meeting, Tulane held the lead for 32 seconds, and ultimately lost 71-70. 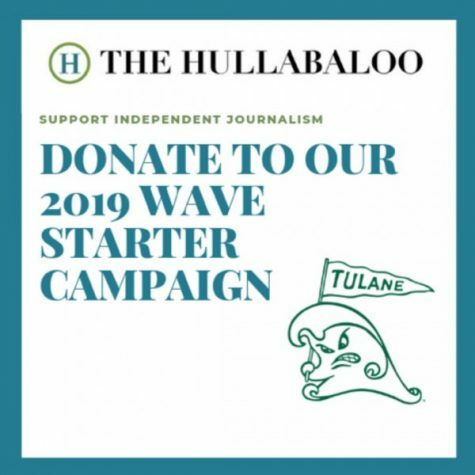 On Tuesday, The Green Wave lead the entire 40 minutes. 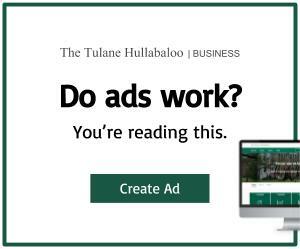 With just five minutes into the game, Tulane had a 15-6 lead and kept its lead the entirety of the first half, going into halftime with a score of 35-29. In the first half, the Green Wave shot 41.2 percent from the field, while UCF shot 48.1. Freshman guards Kolby Morgan and senior Danielle Blagg both scored 10 points each. Tulane had a 15-6 advantage early on due to a 7-0 run on a 6-9 start from the field. Throughout the first half, UCF was able to make it a one-possession game three times, but Morgan and Blagg responded each time and the Green Wave entered halftime with a 35-29 lead. At the start of the second half, Tulane connected on five field goals, four coming from beyond the arc. The Wave made it to the free throw line often and reached the bonus with 11 minutes left. Morgan registered her No. 17 double digit scoring game of the season, and made five three pointers tying her career mark as well as five assists, three steals and a team high of six rebounds. Jamie Kaplan also scored 11 of her season high 14 points in the final five minutes in addition to making eight straight free throws which tied her career high with a 9-for-10 night. Tulane next plays No. 1 ranked Connecticut on the road Saturday, at 3 p.m.